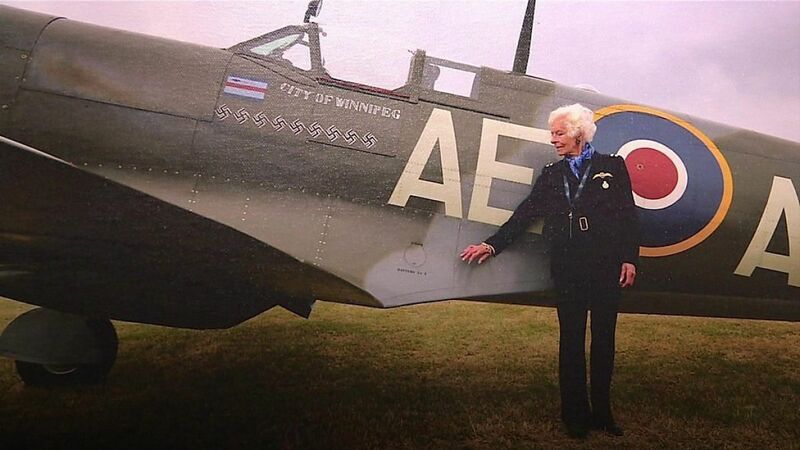 The 101-year-old was one of the last surviving female pilots from World War Two. Older than the RAF by one year. Rest In Peace.